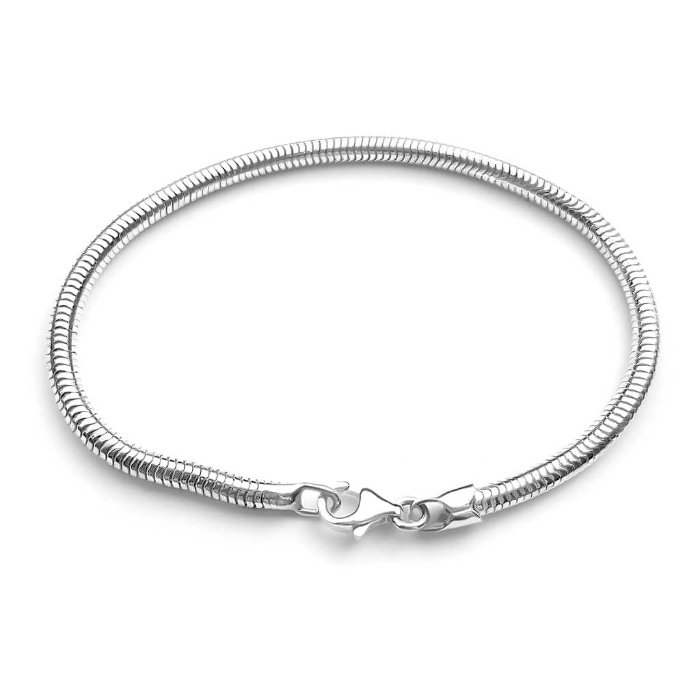 This heavy round snake chain bracelet is the perfect way to show off your gorgeous bead charms. 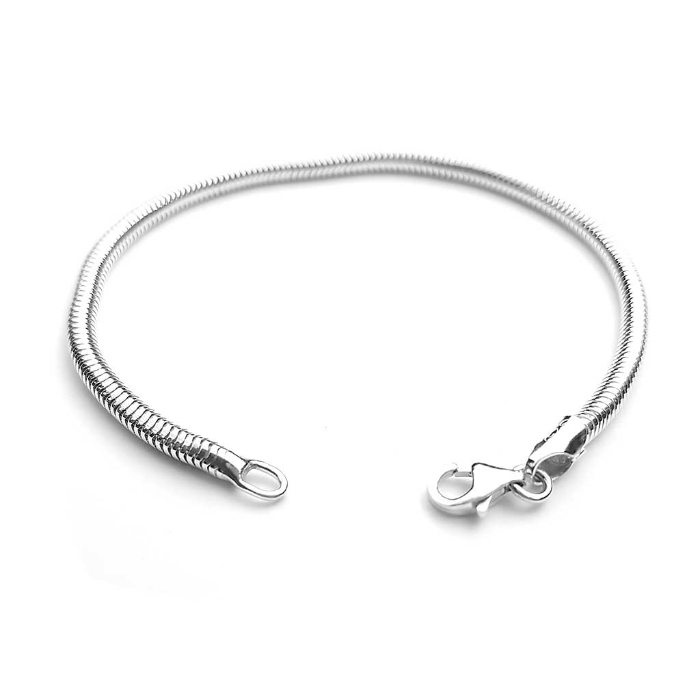 Please ensure you get a slightly larger size than normal so the bracelet will still fasten once the bead charms are added. 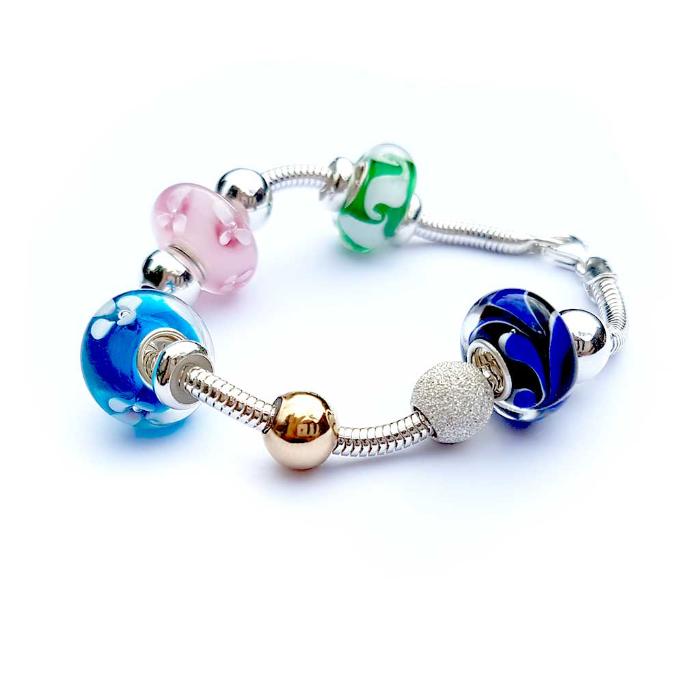 Follow this link to add Bead Charms to this bracelet.